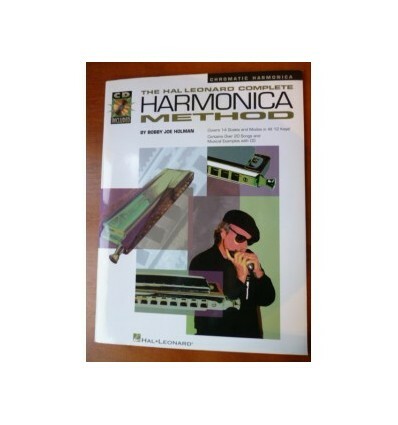 The only harmonica method to present the chromatic harmonica in 14 scales and modes in all 12 keys! This book/CD pack will take beginners from the basics on through to the most advanced techniques available for the contemporary harmonica player. Each section contains appropriate songs and exercises (which are demonstrated on the CD) that enable the player to quickly learn the various concepts presented. Every aspect of this versatile musical instrument is explored and explained in easy-to-understand detail with illustrations. Covers: design and construction; correct breathing and hand positions; how to improvise; styles including traditional, blues, pop and rock; and more. Includes 14 songs to illustrate each scale, and a reference chart for all chromatic harmonicas.